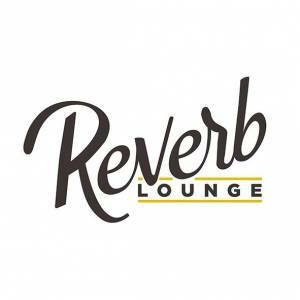 Last year native Nebraskan, Zach Peterson recorded his record at the reverb lounge. 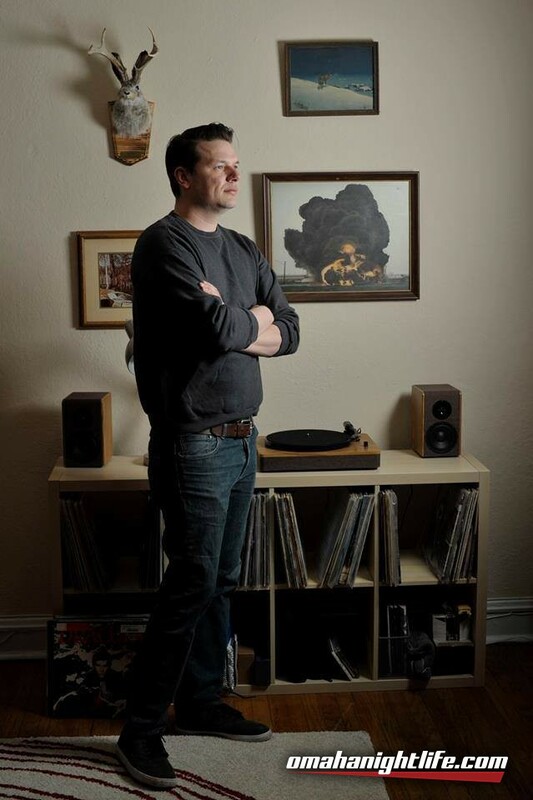 Now Zach is back with his record in tow along with new material! Joined by some of his favorite comedians in Nebraska!